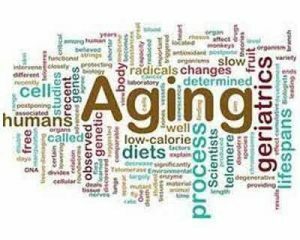 Scientists have long known that restricting calories can reverse physiological signs of aging and have found that slashing calories intake by about a third can lead to extensive health benefits and, in some cases, extend lifespan.But this is not a practical option. A new study indicates that when people consume a natural dietary supplement called nicotinamide riboside (NR) daily, it mimics caloric restriction and kick-start the same key chemical pathways responsible for its health benefits.Supplementation has anti-aging effects and tends to improve blood pressure and arterial health, particularly in those with mild hypertension, the study found.The study has been published in the journal Nature Communications. For the study, Seals and lead author Chris Martens, then a postdoctoral fellow at CU Boulder, included 24 lean and healthy men and women ages 55 to 79 from the Boulder area.